I’ve put together some lists for a few of my favourite places. My recommendations focus on four of my main interests: transport, city planning, food and beer! 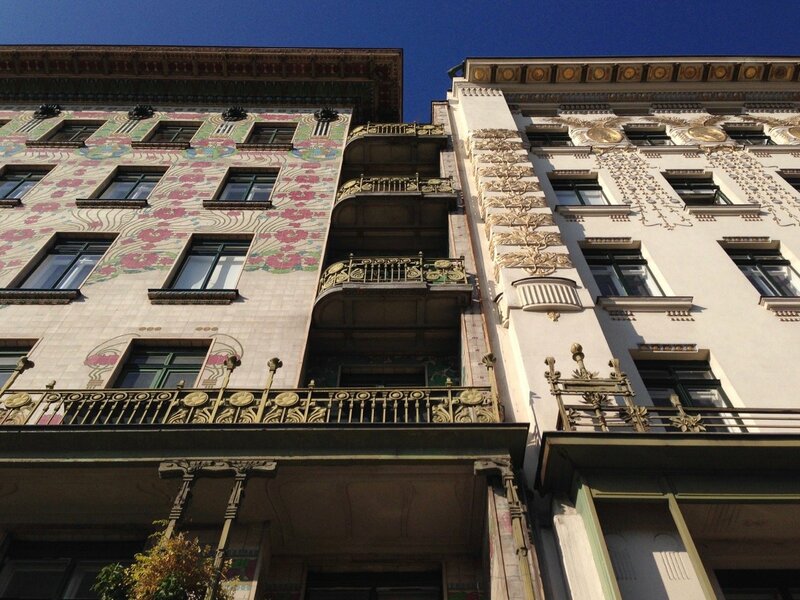 Vienna is continually rated as one of the world’s most livable cities. I’ve lived in Vienna since 2007, and – the ratings are right: Vienna is a great place to live and visit. 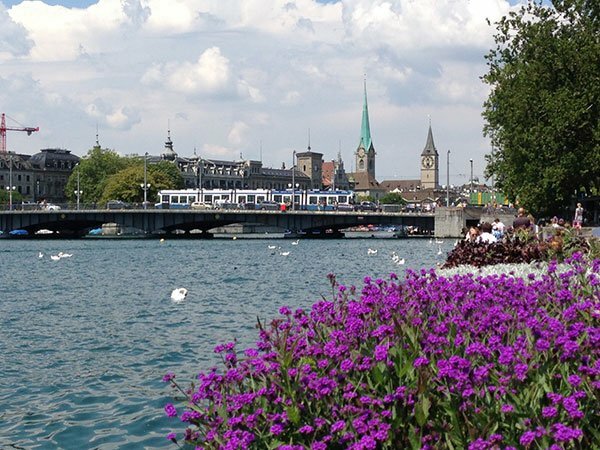 Zürich is another wonderful city. I lived there eight years, and still miss how easy it was to live and work in a place where everything works. 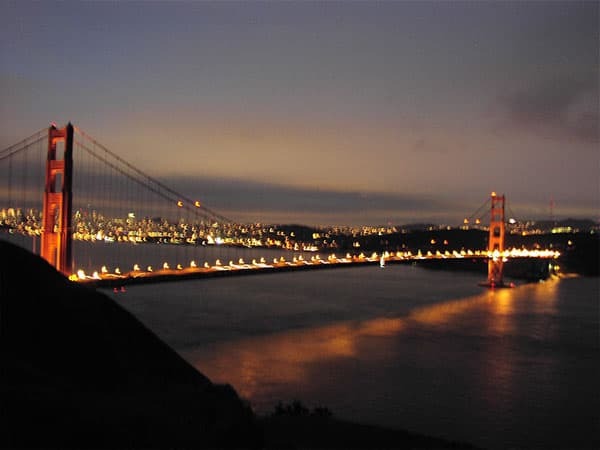 San Francisco is the most beautiful city in the world. I lived there almost 20 years. I miss the buzz of people with new ideas and the foggy cool air. One rumor has it that the European Commission is located in Brussels because of the great Belgium beer. 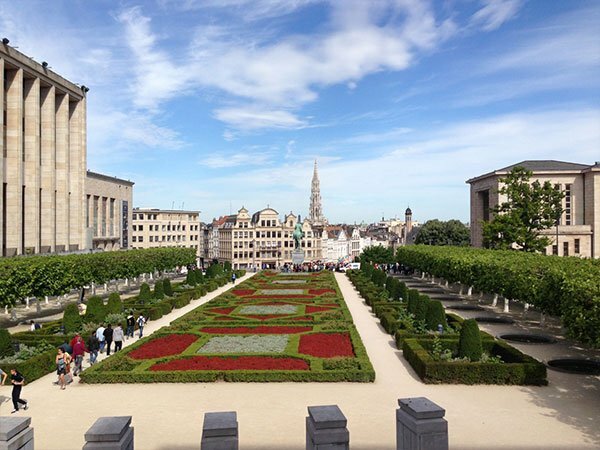 But Belgium’s other cities and countryside are also well worth exploring. 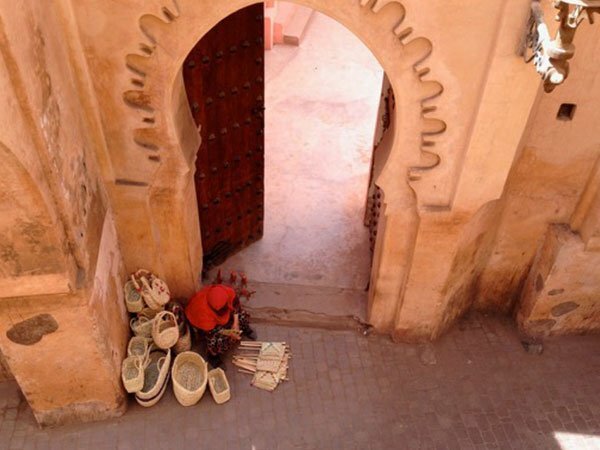 Notes from my trip to Morocco in 2014.